Please beware of callers claiming to represent Cumberland Security Bank and asking for your debit card information. We’ve been informed that calls claiming to be from CSB and other local banks are being made to many individuals in our community. 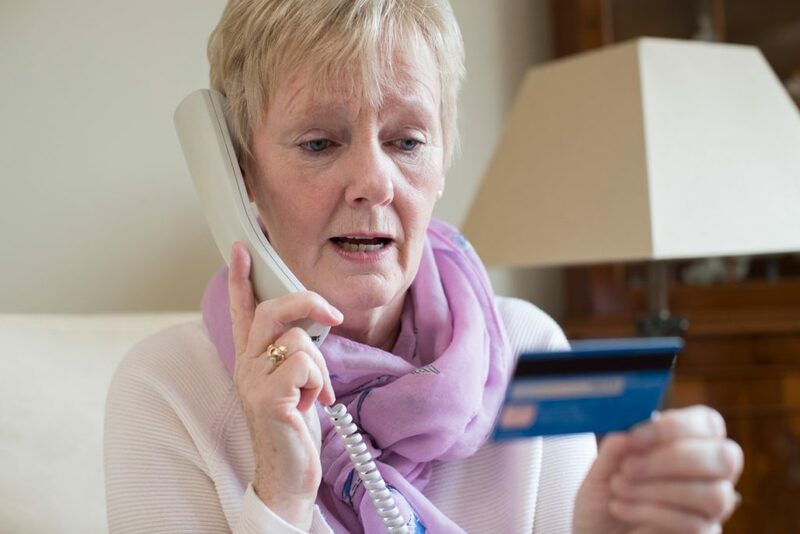 The calls indicate that the person’s debit card is locked or disabled. The recipient of the call is then prompted to enter his card number in order to unlock the card. WE ASSURE YOU THIS CALL IS NOT FROM CUMBERLAND SECURITY BANK. We do not call and request sensitive account information such as card numbers or social security numbers. If you receive this call, we would appreciate it if you would please take note of the caller ID and let us know about it. You can call us at 606-679-9361. Mike Simpson, CEO of Cumberland Security Bank, is pleased to announce that Lynn Goforth has been promoted to Chief Operations Officer. 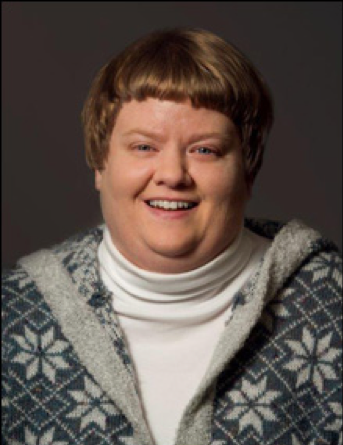 Goforth, who also serves as the bank’s Bank Secrecy Act officer and Deposit Compliance officer, has been with the bank since 2002 and has 12 years of banking experience. 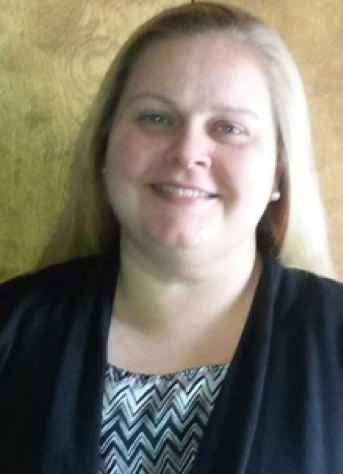 Goforth is a graduate of Somerset Community College with an Associates in Arts degree and also a graduate of Eastern Kentucky University where she earned a Bachelor’s of Business Administration degree in Finance. In 2009, Goforth earned her Certified Regulatory Compliance Manager designation from the Institute of Certified Bankers. Goforth is a member of Double Springs Baptist Church. She resides in Waynesburg with her husband, Jonathan. Mike Simpson, CEO of Cumberland Security Bank, is pleased to announce that Michael Gover has been promoted to Vice President. Michael has been with Cumberland Security Bank since the summer of 1998. He worked part-time while attending Lindsey Wilson College, and upon obtaining his degree in Business Administration and Finance, he joined the staff as a loan officer. 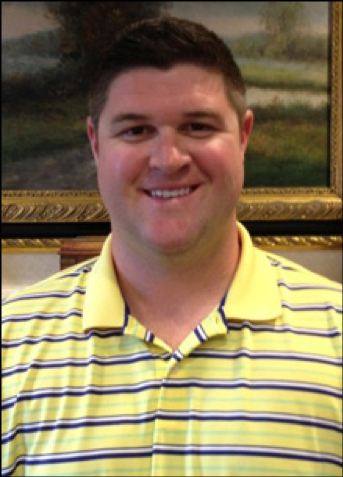 He is currently the loan officer at the bank’s Prewitt Branch location. Michael has been active in the community as well. He has served on several volunteer boards such as the Lake Cumberland Home Builders, and Somerset Family Fitness Center. He and his wife Jessica are members of Beacon Hill Baptist Church, where Michael serves on the Finance Committee. He also serves as an assistant coach for the Southwestern High School baseball team. Michael resides in Somerset with his wife, Jessica, and their daughter, Addison. Mike Simpson, CEO of Cumberland Security Bank, is pleased to announce that Ben Wilburn has been promoted to Vice President. 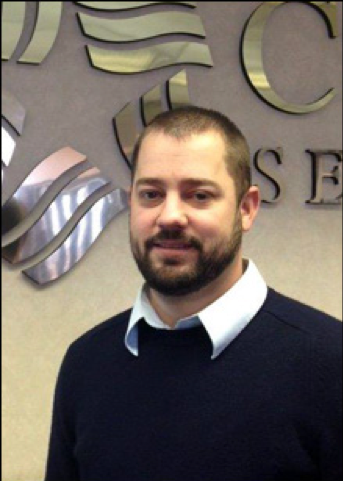 Ben began his career with Cumberland Security Bank in 2006 as a Lending Officer. He graduated from Union College in 2009 with a Bachelor’s degree in Business Administration. In addition to his service at the bank, Ben is active in the community. Ben is a director on the Pulaski County Fair Board. He recently completed the Somerset Pulaski County Chamber of Commerce Leadership Class. Ben also attends Woodstock Baptist Church. Ben lives in Somerset with his wife, Whitney. Mike Simpson, CEO of Cumberland Security Bank, is pleased to announce that Sheila Sumner has been promoted to Loan Compliance Officer. Sumner began her career at Cumberland Security Bank in 2004. Since then she has worked in various positions in the bank such as teller, loan servicing, and collections. She currently holds the position of Loan Compliance Officer. Sumner is a 2003 Graduate of Somerset Community College where she received an Associate of Arts in General Business and a 2006 Graduate of Western Kentucky University with a Bachelor’s of Science in Marketing. Sumner is Secretary of the Pulaski County Fair Board, and resides in Somerset.